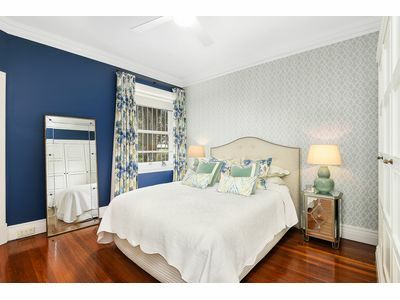 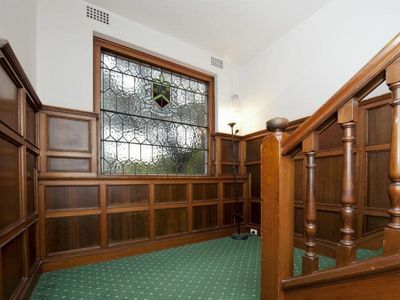 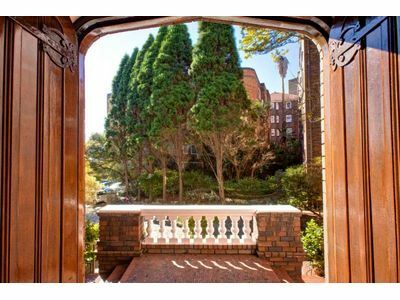 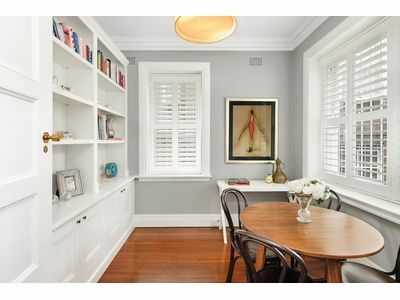 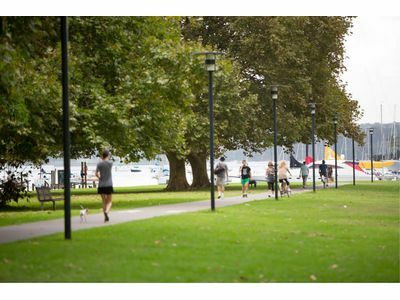 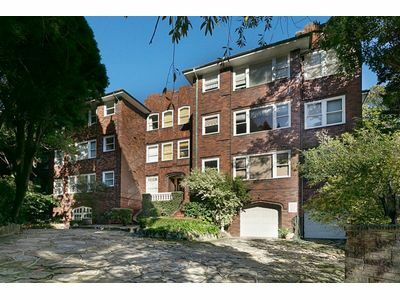 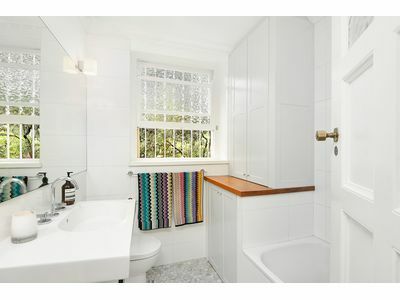 In a walk-to-all amenities location across the road from the Edgecliff Centre, this beautifully appointed Art Deco apartment is one of only 12 in the stately “Camberley”. 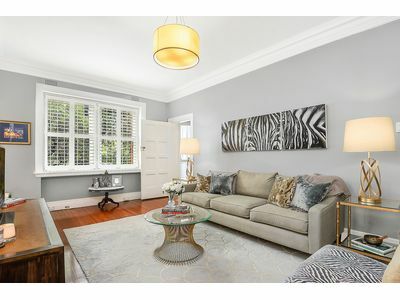 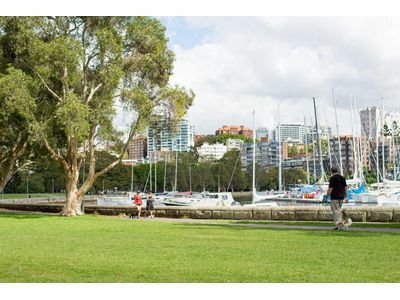 With a leafy outlook this 2 bedroom apartment is defined by high ceilings and original tallow wooden floors, offering convenience, elegance and is stylishly renovated throughout. 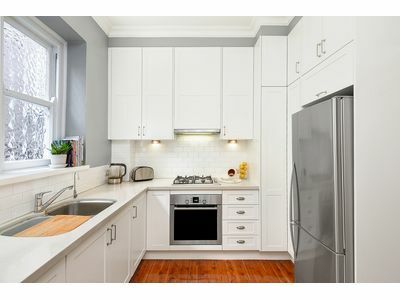 – Fantastic location, close to restaurants, bars, shops and transport on the door.